Gather and play sports in Nagasaki. Fresh seafood from the ocean, natural hot springs and big-hearted, friendly people. The spirit of hospitality has been handed down from generation to generation since Nagasaki developed as a gateway to the world, where the East and the West met. We support you as the single point of contact. Are you planning a competition or a training camp? Nagasaki Prefecture Sports Commission will assist you in contacting related local governments or associations of sports teams, finding accommodations or athletic facilities and more. When you hold a new or an existing competition, or a training camp in Nagasaki Prefecture, let us support you to find the right athletic facility and accommodation to meet your requirements. We also provide you information about medical facilities near your camp site. Contact us, Nagasaki Prefecture Sports Commission for more information. We send experts for your training. The Nagasaki Prefecture Sports Commission provides you with professionals including sports nutritionists and trainers for lectures and practical trainings. Nagasaki Prefecture has a list of those who volunteered to work at the National Sports Festival of Japan held in 2014, “Nagasaki Ganbaranba Kokutai”. We can arrange for you to have them at your competition as assisting staff members too. Contact us, the Nagasaki Prefecture Sports Commission for further details. We have a subsidy system for competitions and training camps. When you hold a training camp or a competition in Nagasaki Prefecture, we subsidize your expenses under certain conditions so that you can enjoy sports more easily in Nagasaki. Contact us, the Nagasaki Prefecture Sports Commission Administration Office for further details. Nagasaki is well known for highest quality Japanese wagyu beef and fresh seafood. It is blessed with all kinds of food from the sea and land. The best of all are the wagyu beef and the seafood. 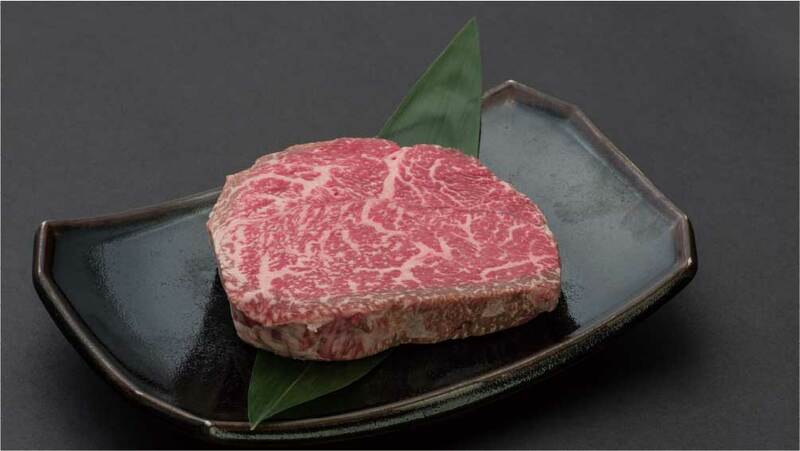 Nagasaki wagyu beef won the Prime Minister’s Award at the 10th National Competitive Exhibition of Wagyu also known as the Wagyu Olympics. It is a marbled, juicy, tender meat that you can hardly resist. Nagasaki boasts the second largest fish catches in Japan. It produces over 300 kinds of fresh fish and shellfish. 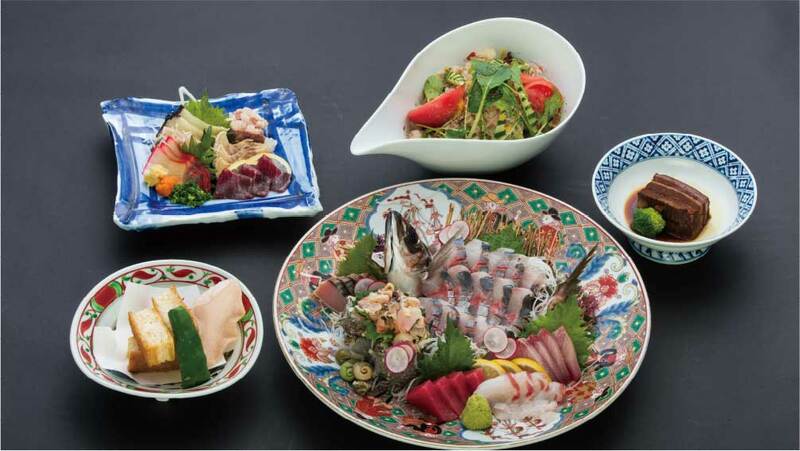 Come and enjoy the great, fresh food in Nagasaki!